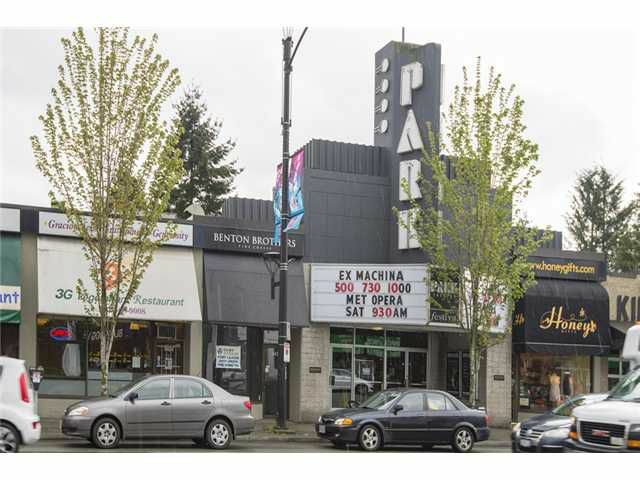 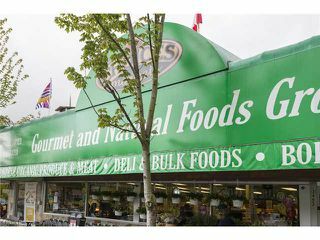 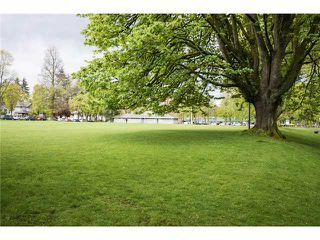 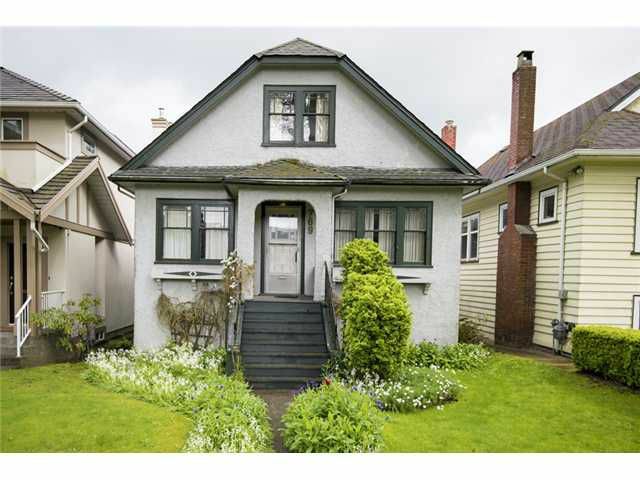 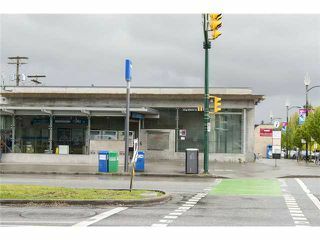 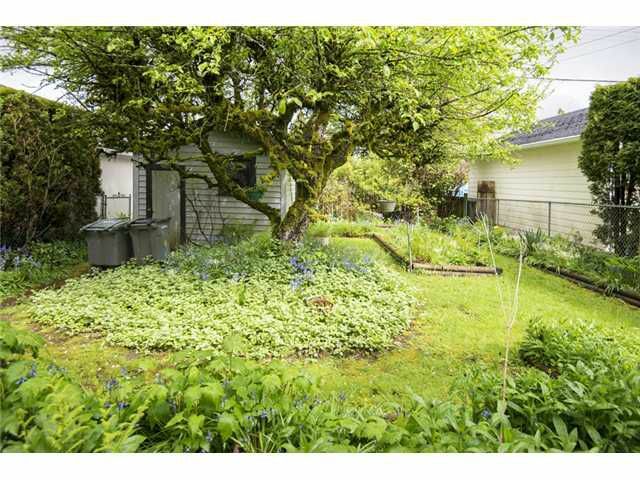 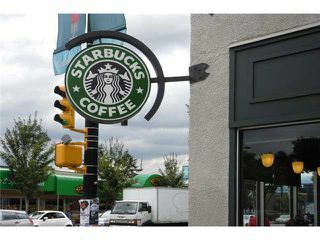 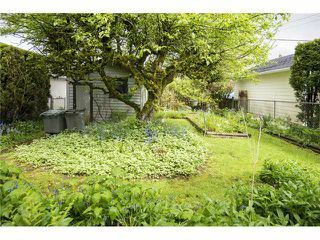 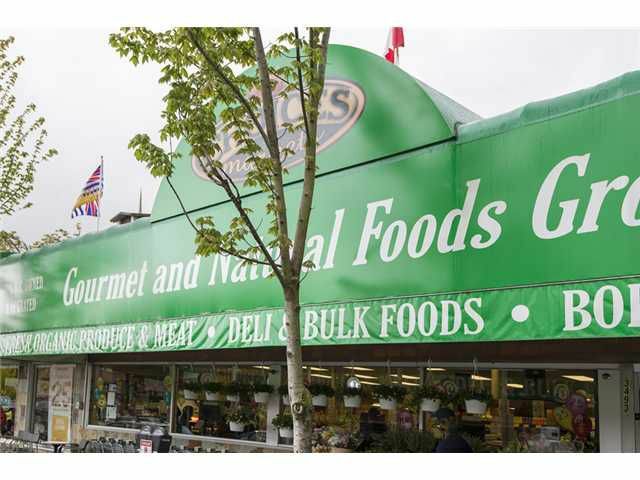 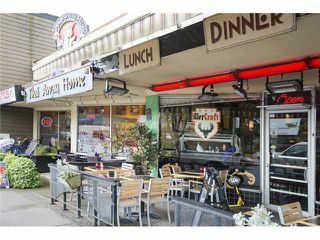 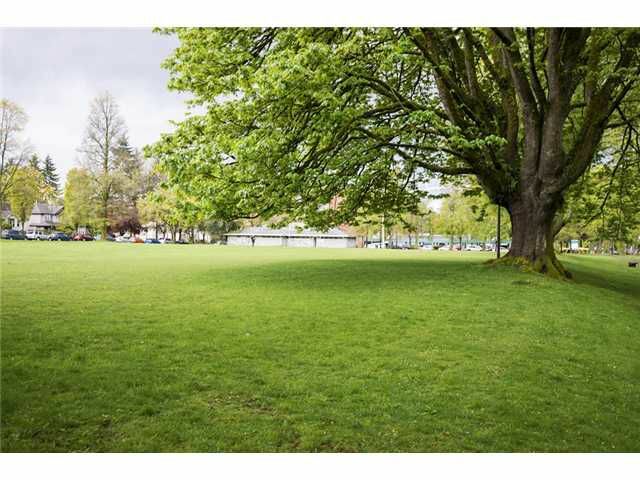 Beautiful 33'x125' building lot, excellent location close to Skytrain, bus, shopping, schools, Hillcrest Community Center & restaurants. 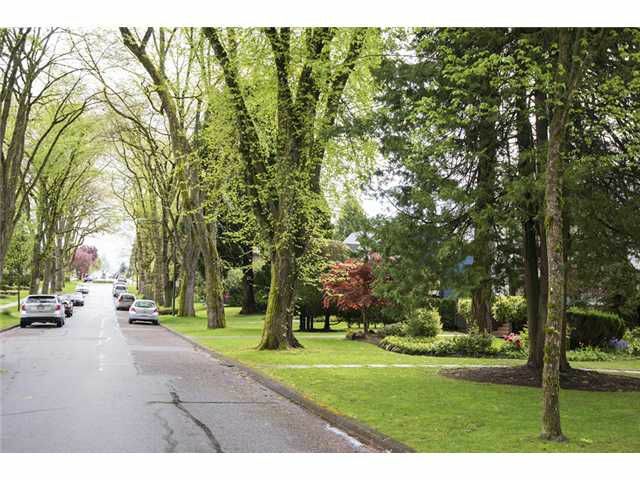 Superb neighborhood-well established residents and new young families too. Bring your creative ideas and build your dream home on this quiet tree-lined street next to the Braemar Park! 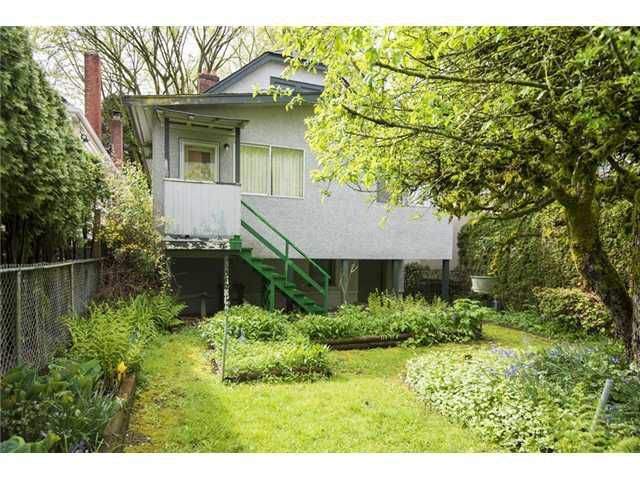 Property is being sold AS IS WHERE IS!